Joliet, IL. 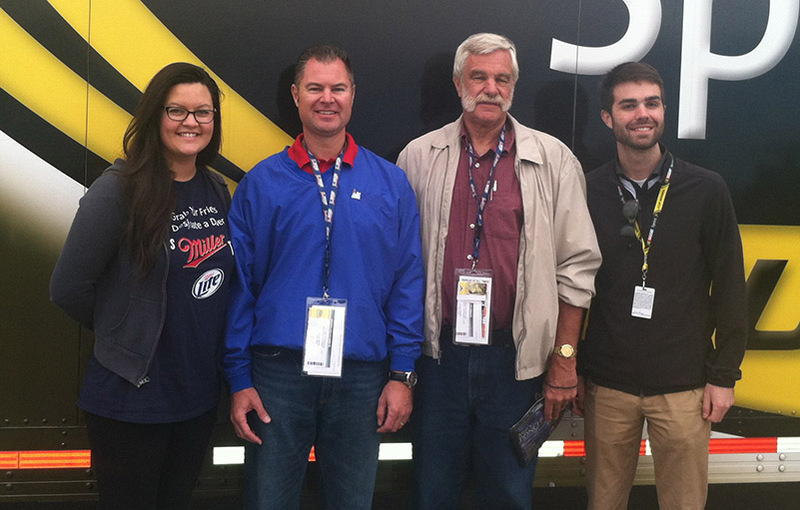 (09/16/2013) – – Responsible NASCAR fans earned valuable rewards at Sunday’s the GEICO 400 at Chicagoland Speedway. The track, Miller Lite and Techniques for Effective Alcohol Management (TEAM) Coalition partnered to promote responsible drinking and traffic safety at Chicagoland Speedway.Before the race, 360 fans made the pledge to be a designated driver for their group. Fans who pledged received a free souvenir photo, instant prizes and a chance to be selected as the Designated Driver for the Race. One randomly selected, responsible fan will win the Responsibility Has Its Rewards sweepstakes. 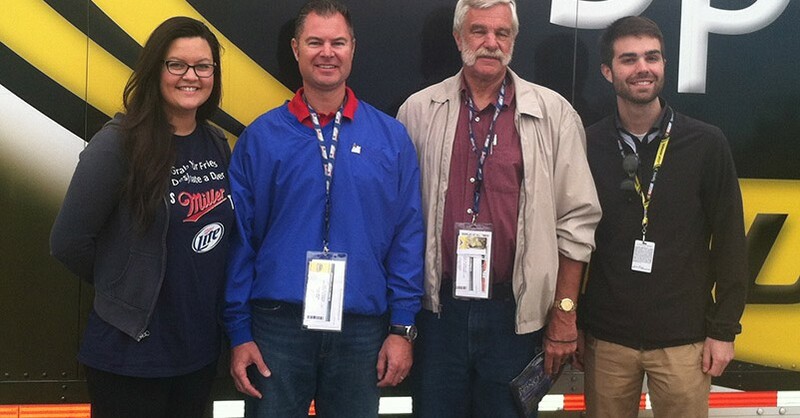 The grand prize includes a Miller Lite outdoor lounge set along with two tickets and two hot passes to the next NASCAR Sprint Cup Series race at Chicagoland Speedway. 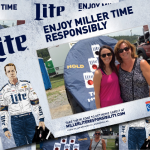 At the race, fans may also enter the new Miller Lite and Ford Motor Company designated driver sweepstakes. 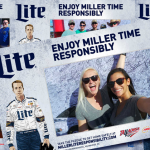 From now until November 17, NASCAR fans who take a pledge to drink responsibly will be entered to win a custom Miller Lite-blue 2013 Ford Fusion. 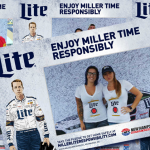 The prize will be personally delivered to the winner in December by reigning Sprint Cup champion Brad Keselowski, who drives the Miller Lite No. 2 Blue Deuce. 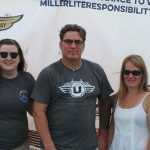 To take the pledge to never drive drunk, fans can visit www.MillerLiteResponsibility.com.